Visit our brick and mortar store in the heart of downtown Kannapolis, North Carolina, the home of the North Carolina Research Campus. 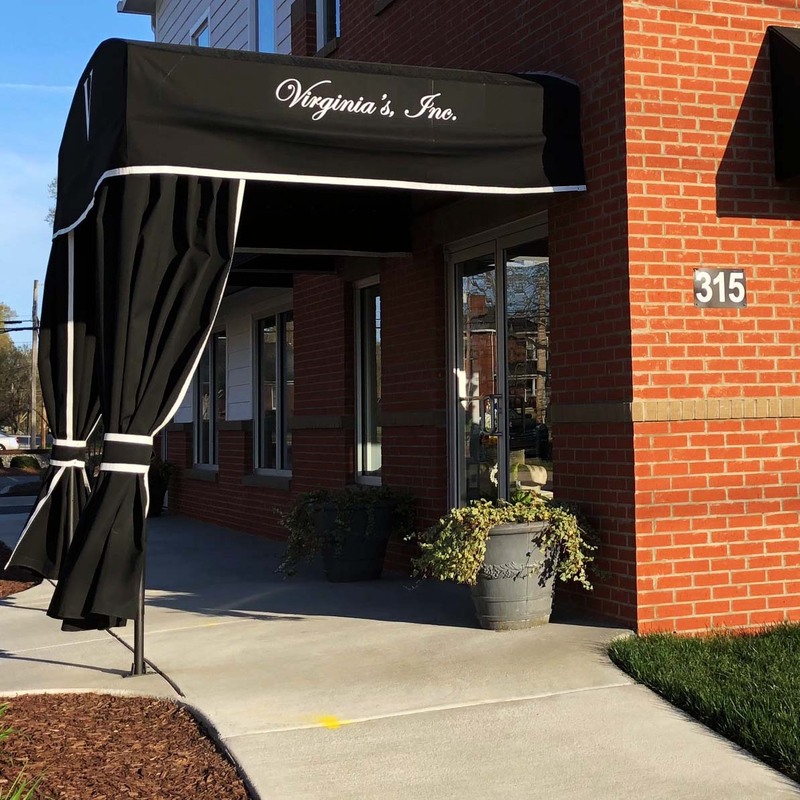 Since 1942, Virginia's has provided stylish, ready-to-wear fashions and superior customer service for women who demand the best. Let us help you attend a very special event in clothing that matches the confidence and distinction that fits your life. 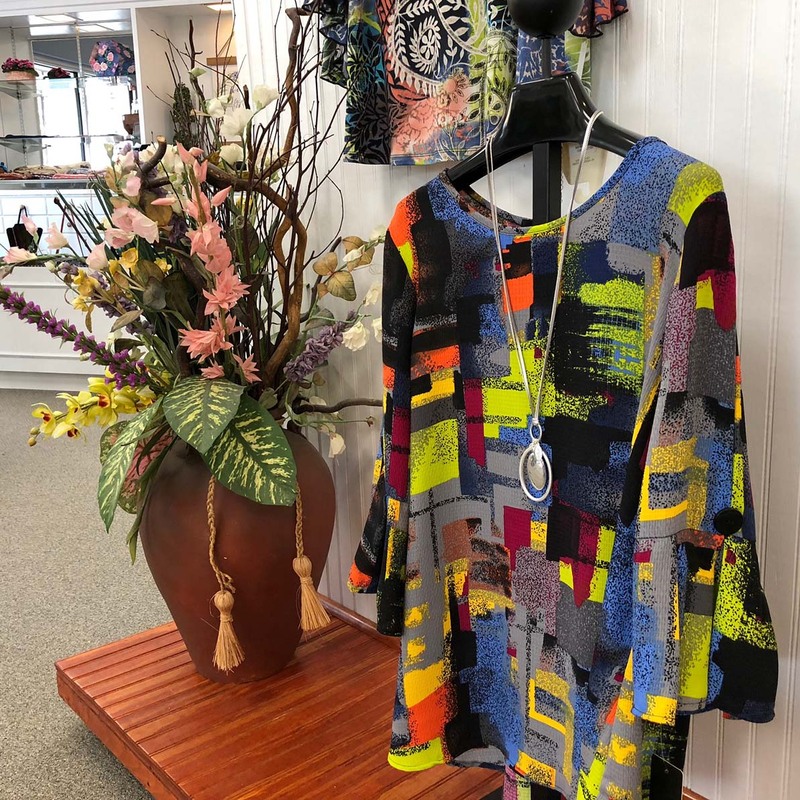 Virginia's offers traditional and contemporary women's clothing. We feature Dresses, Formal Dresses, Mother of the Bride/Groom, Evening Separates, Career Sportswear and Coordinating Separates. We also have a wide variety of handbags and accessories including the exclusive Premier Jewelry line. 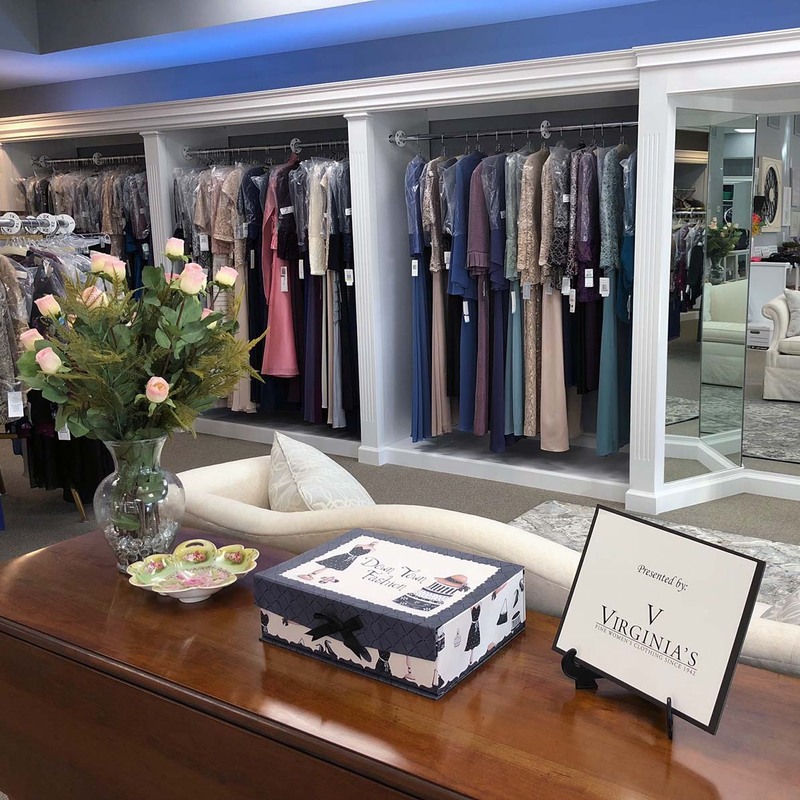 For over 70 years, Virginia's has been dedicated to providing our customers with stylish clothing that will last a lifetime. Upon its arrival, each article of clothing is thoroughly inspected for quality workmanship and carefully steamed before placed in inventory. Step into Virginia's and step into a world of fashionable professionals ready to dress you in the latest styles. From helping you coordinate your wardrobe to assisting you with a stubborn zipper, you're sure to experience dedicated customer service like never before. Three generations of fashion expertise have existed in Virginia's history. As a buyer for Belk's Department store, the late Beatrice Davis opened Virginia's in 1942 in order to share her fashionable knowledge. Today we operate under the management of her granddaughter, Melanie Davis Keziah.